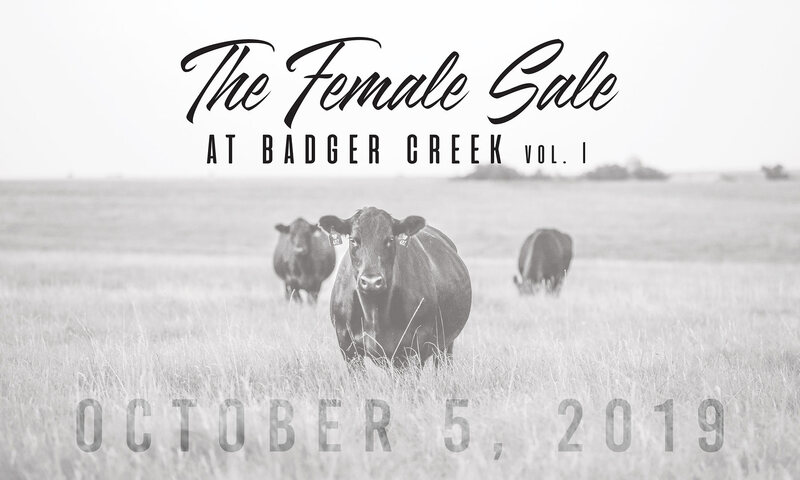 We are excited to be hosting our first annual female sale on October 5, 2019. This sale will highlight what the Badger Creek program is about; high quality, productive cattle that can preform in any environment. We look forward to sharing more information about the The Female Sale Vol. I as we get closer to sale day. Follow us on facebook for weekly updates and highlights!